Brothers John and Brandon Smith formed Smith Law to primarily handle injury and civil rights cases in Indiana and Kentucky. 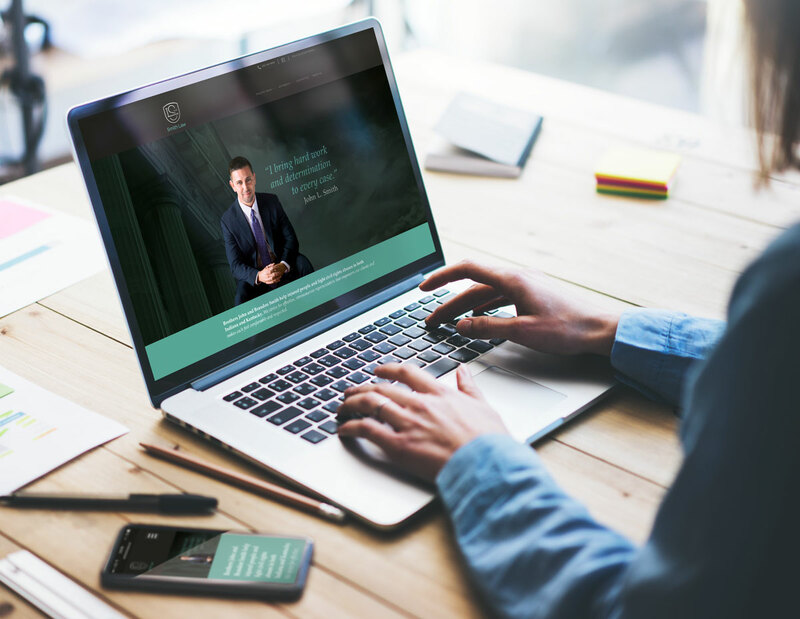 The brothers have a variety of legal experience that includes both plaintiff and defense injury work, insurance coverage, civil rights, municipal law, criminal defense, family law, and civil litigation. The site uses a CMS responsive to all devices and utilizes various custom and modified WordPress themes.